Currently my primary research focus is understanding evolution of galaxies by studying the extended gaseous halos around them. 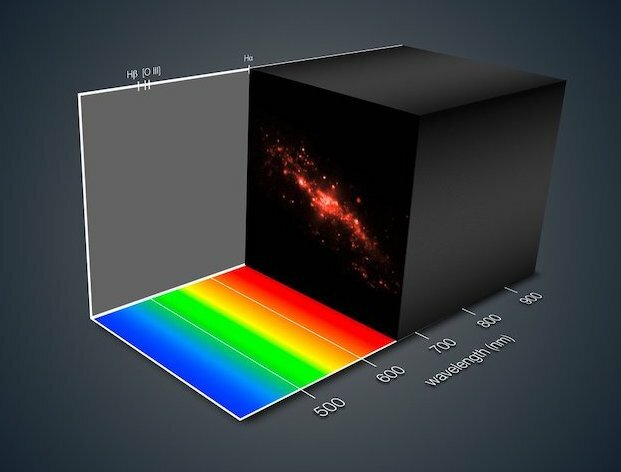 These, otherwise invisible gaseous halos can be traced using absorption lines systems observed in the spectrum of background quasars or galaxies. 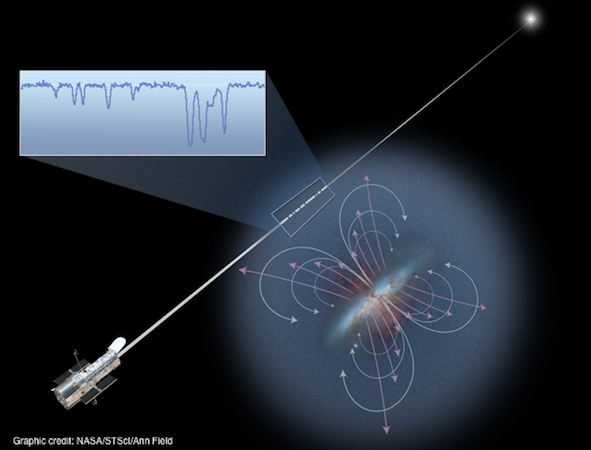 I utilize multi-wavelength spectroscopy and imaging at UV, optical, and radio wavelengths to understand the flows of baryons between the Galactic disk and halo. These gas flows are vital regulators of star formation in galaxies and dictate the evolution of a galaxy. A brief summary of my research activities can be found below. Click below on images for more details. 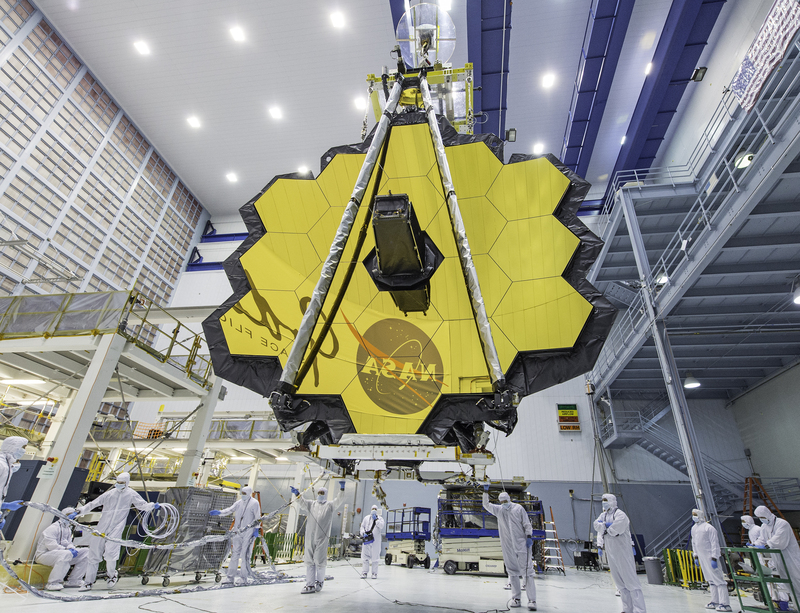 NASA's next generation flagship space telescope, will revolutionize our understanding of the early Universe. Next generation of Integral Field Spectrographs units are reshaping our understanding of galaxy evolution. Investigating the diffuse baryonic reservoirs of gas around galaxies which regulate their evolution. 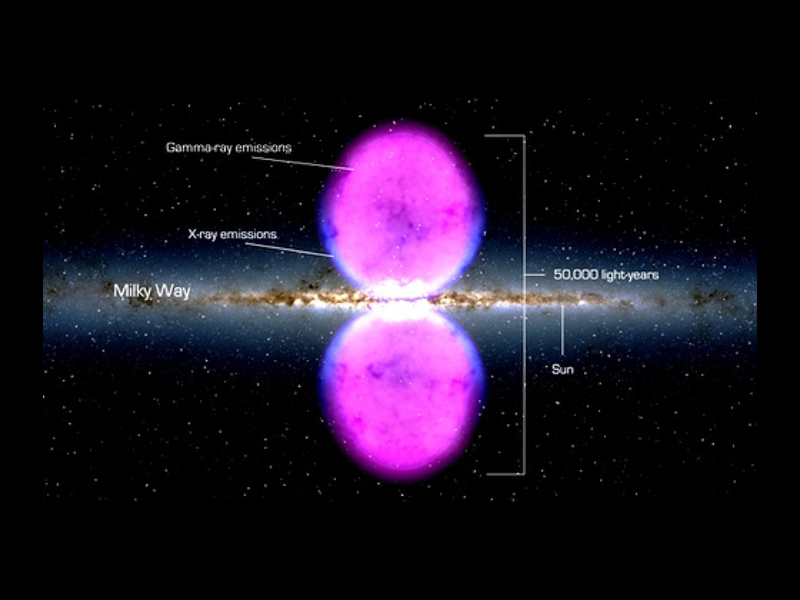 Giant lobes of plasma extending above and below the Galactic Center, showing recent activity in the Galactic Center. 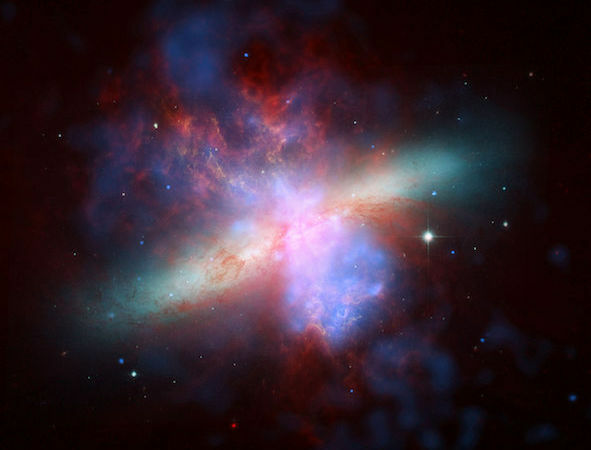 Galactic outflows chemically enrich the gaseous halos of galaxies and regulate the star-formation in galaxies. 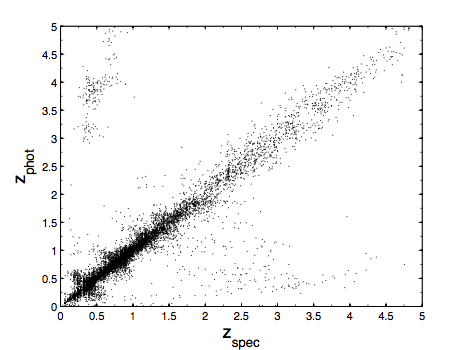 In absence of spectroscopic information, photometric redshifts are crucial for cosmological studies.